An unnamed new Bluetooth-equipped Apple product, first submitted to the Federal Communications Commission for review last October, was granted regulatory approval this week. The mysterious new device was listed Monday on the FCC's website. The hardware was connected to a MacBook via Bluetooth, and no mention of Wi-Fi or cellular data wireless radios was made in the filings. On page 45 of the FCC documents, the device is referred to as a "Bluetooth Trackpad" created by Apple. 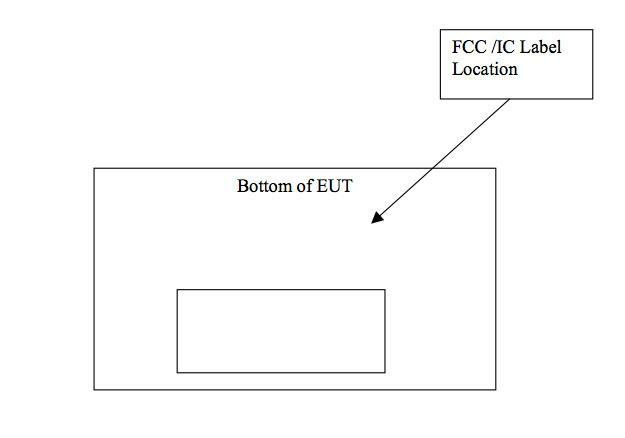 The only other hint included in the filing is that it is a rectangular shaped device, and its FCC/IC label location will be located on its bottom side. The unnamed "Bluetooth device" has a model number of A1339. Initial testing with the hardware was completed last October, with an issue date on the report reading Oct. 7, 2009. The documents were made public Monday by the FCC. Rumors of a multi-touch standalone trackpad style device, dubbed the "Magic Trackpad," first surfaced about the time the FCC was testing this unknown device last year. The name became known in February, when Apple applied for ownership of the trademark. 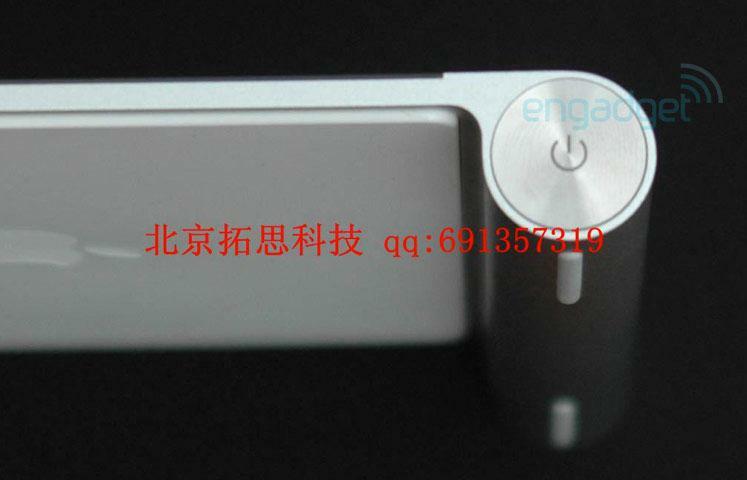 Then, in June, photos of the alleged hardware surfaced online. The information would seem to suggest that Apple has had the new hardware lying in wait for some time, which would fit with the documentation accompanying Monday's FCC approval.